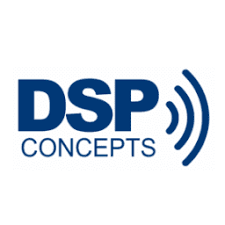 DSP Concepts accelerates the development of embedded audio products the agile way with its advanced Audio Weaver® technology. 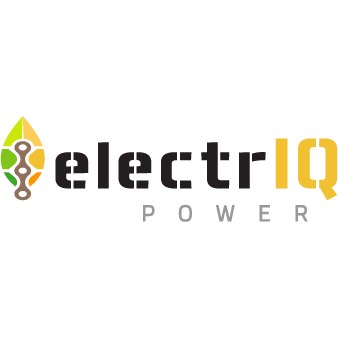 A smarter, cleaner and more efficient way to power your home or small business. Kapsul is a 5,000 BTU window air conditioner that was designed to address all the pain points of current window air conditioners. Acapela Group, inspiring provider of voices and speech solutions. MirraViz produces the world’s only glasses-free MultiView products.